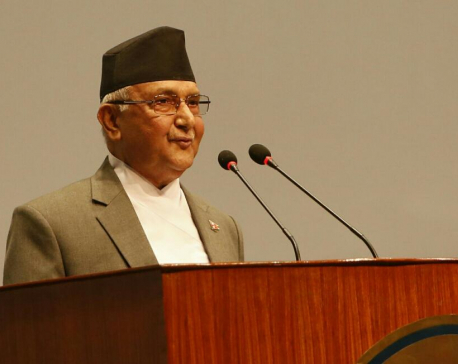 Addressing a programme organised by the Ministry of Population and Environment here today on the occasion of the World Environment Day, Prime Minister Oli said development works should be carried out only after completing a study of its impact on the environment. "Efforts taken for environment protection are not sufficient," he added. Developed countries are responsible for large-scale carbon emission and subsequent steady rise in global temperature as a result of unnecessary exploitation of natural resources.